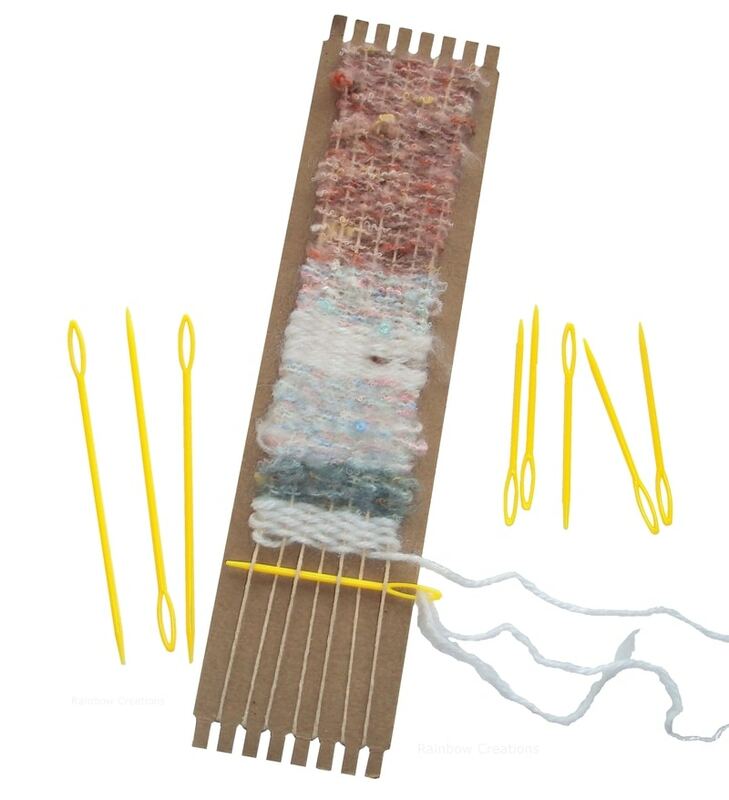 These long needles, which are intended for use when weaving, are made from plastic. 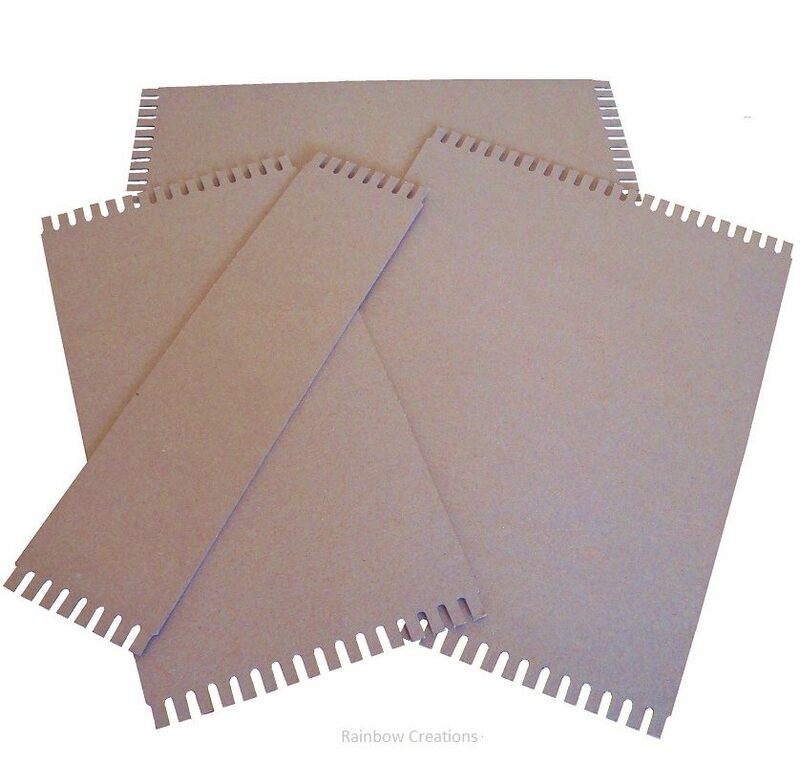 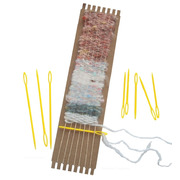 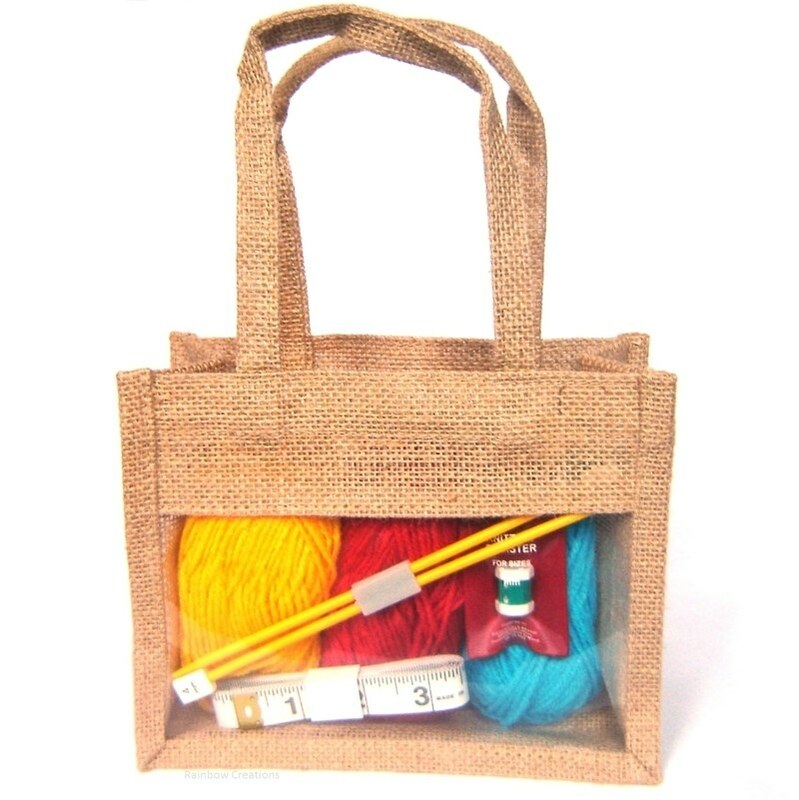 They have a large eye for threading and can be used with various thicknesses of yarn. 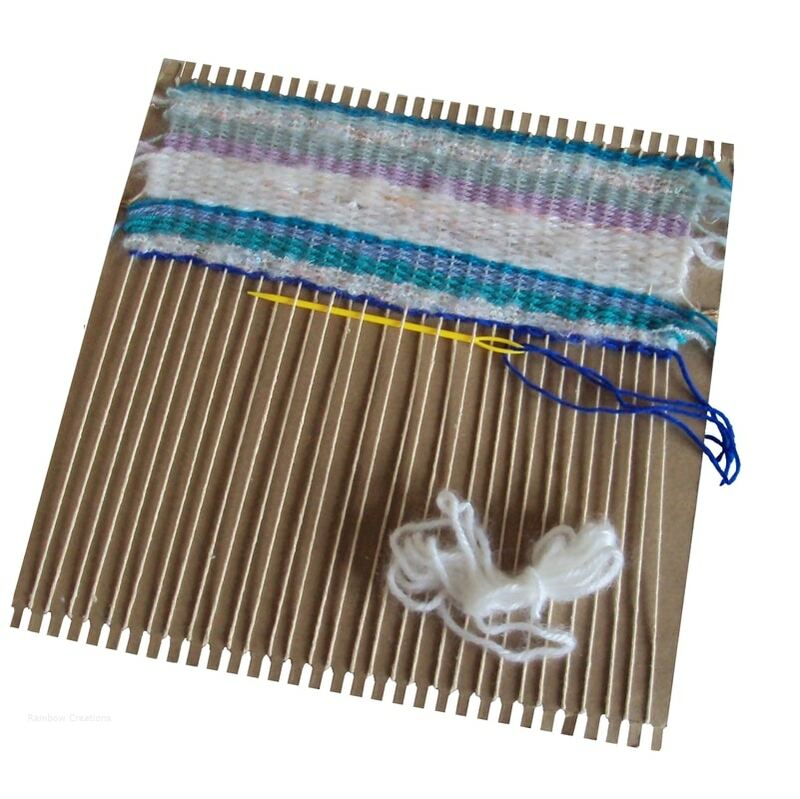 Perfect for those wanting an introduction to weaving and beginners. 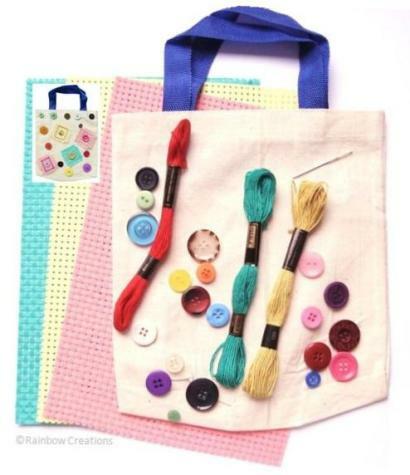 The needles are safe to use making them ideal for children and students alike. 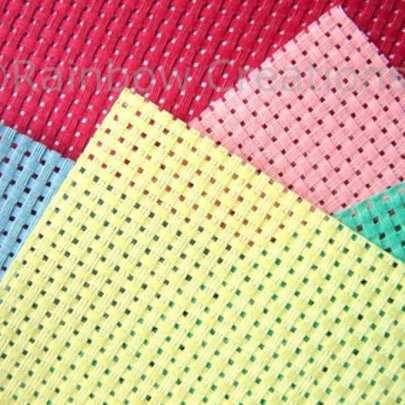 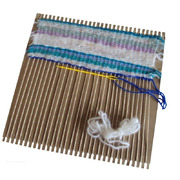 Available in two different lengths for different width weaving projects.